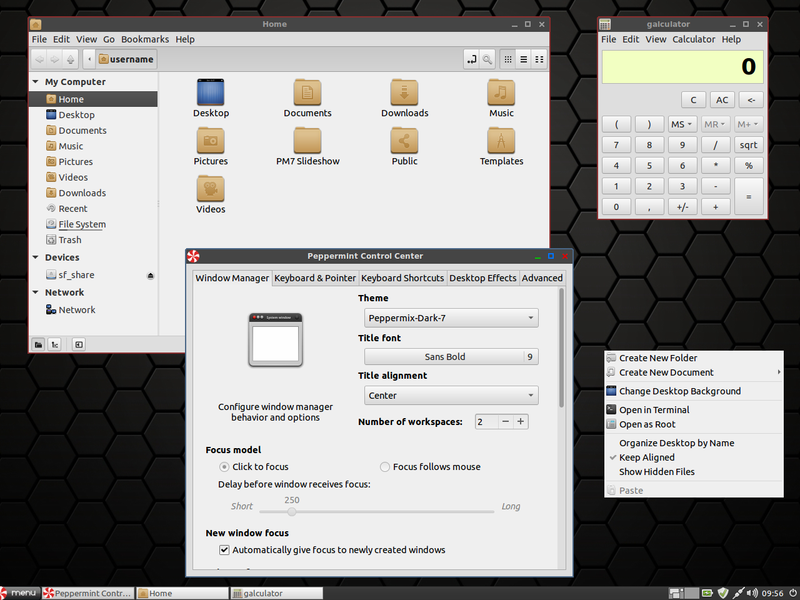 I want to know how to install PM7 Themes/Icon/Wallpaper on PM6.I request you please share details. 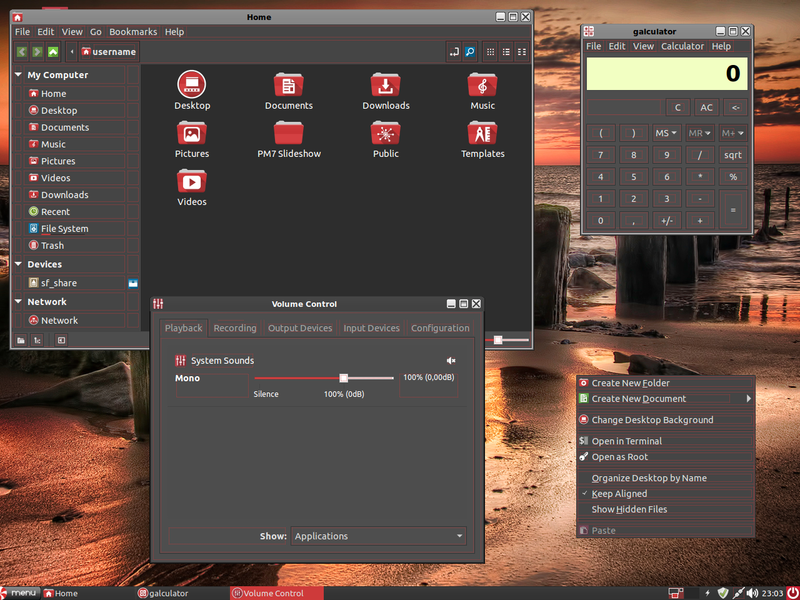 Okay, well I can't guarantee how the gtk themes will look in Peppermint 6 because they were designed for gtk 3.18 .. but you can certainly install them and take a look. Icons and wallpapers are working without a problem! Sorry but there's nothing I can do about that .. you'll have to find a dark theme that works in 14.04, but the Peppermix-Dark-7 xfwm Window Manager Theme should still work. Hi PCNetSpecs and GNULINUX thanks for your help and guidance. I'll see how it will work for me. No problem, was just testing so other members/readers would see what they could expect!